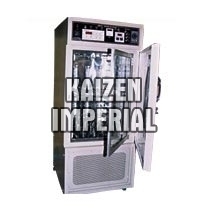 We manufacture and export a wide variety of Laboratory Incubator according to the demands of medical institutions. 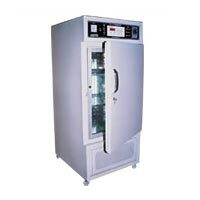 Our range of Laboratory Incubator is available in industry-specific design that offers high performance consistently. 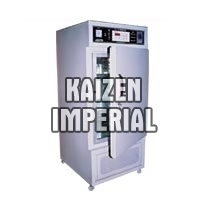 The Laboratory Incubator, served by us is highly durable and efficient due to which it is widely popular in national and international markets. We are identified as one of reputed Bacteriological Incubator Manufacturers in the national and international markets. 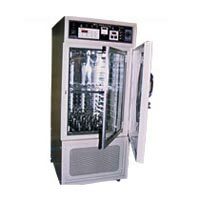 Our Bacteriological Incubator is in huge demand due to its robust construction and durability. 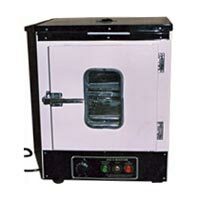 We are engaged in offering high grade BOD Incubator that is available in assorted sizes. 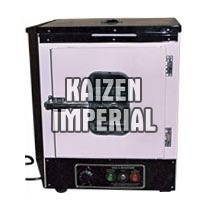 Our BOD Incubator is made using high grade raw materials such as mild steel, stainless steel, etc. that offer high strength to the structure. We are engaged in manufacturing Orbital Shaking Incubator having double walled construction. Our Orbital Shaking Incubator is made from premium grade raw materials due to which it is highly efficient. The Orbital Shaking Incubator, provided by us is available with illumination lamp for inside chamber.